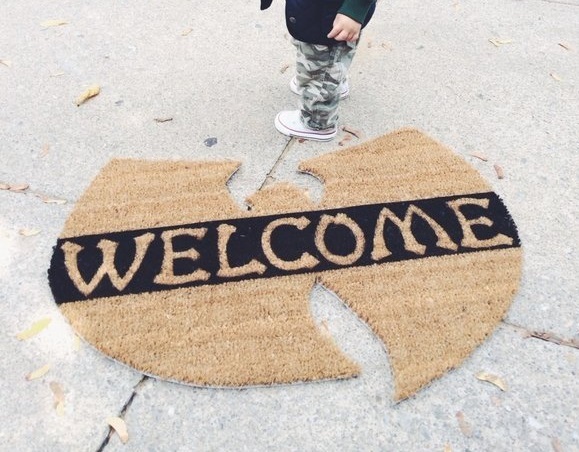 We present the doormat to end all doormats with this Wu-Tang "Welcome" Doormat by MaticGoods. It's pretty self explanitory why this thing is so neccesary if your a Wu fan in the slightest. If you want one, and why would'nt you, all you need is $100 and hit up MaticGoods directly here. Next thing you know you have the freshest doormat on the planet.